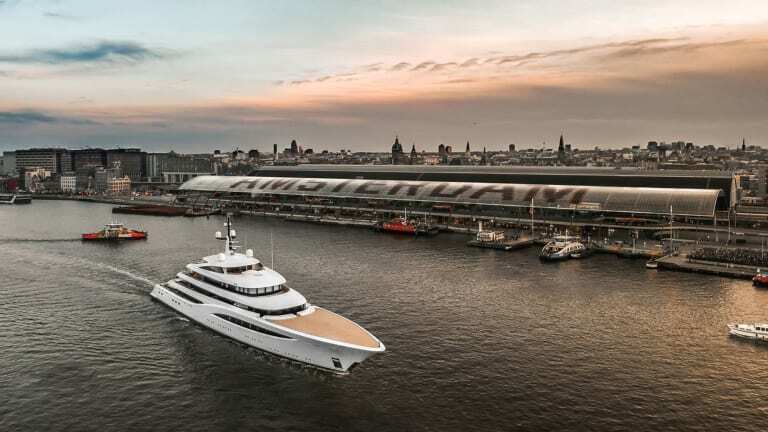 HISWA Holland Yachting Group and Port of Amsterdam are making bold moves to establish Amsterdam as a major destination for private superyachts. The diversity in berths located in the heart of the city center, combined with world-class refit and maintenance facilities in the port area may make Amsterdam a unique and viable tourism destination for superyachts. 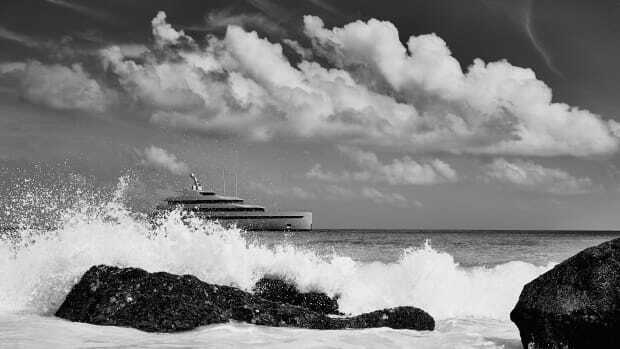 A quiet transformation has been underway in the superyacht world for some years now. 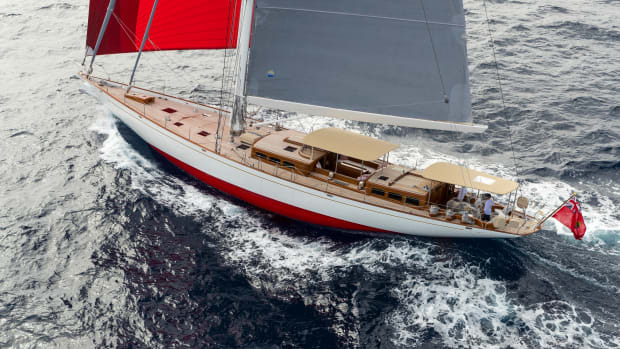 Where the Mediterranean and the Caribbean used to reign supreme in terms of both facilities and interest, a new generation of yacht owners are increasingly looking for something more original. High latitudes are becoming ever more fashionable and northern Europe, with its superb nature, convivial culture and avant-garde art and design has been reaping the rewards. The countries around the North and Baltic Seas are less crowded compared to the traditional sailing areas in the Mediterranean and the Caribbean. More adventurous owners are increasingly noticing the benefits. Amsterdam is well-positioned, in terms of geography as well as refit facilities, to benefit from this sea change in attitudes. The city has numerous secure docking options for superyachts right in the city center—including the iconic National Maritime Museum and the Passenger Terminal Amsterdam—as well as a UNESCO World Heritage city center. 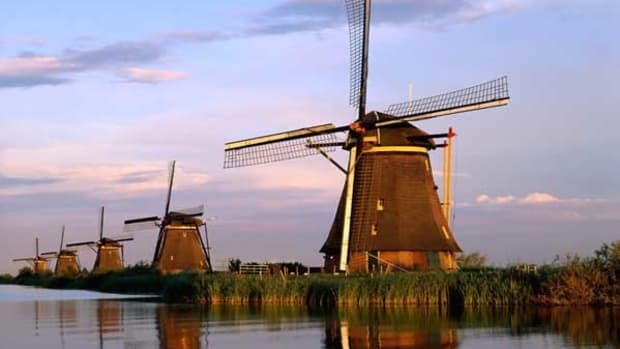 Additionally, Amsterdam remains a vibrant city with world-class museums, luxury shopping, restaurants and festivals, truly a unique destination to explore. 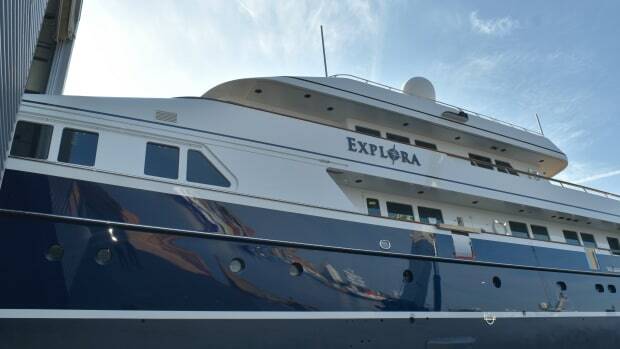 Also helping make its case, the Netherlands in known for producing some the finest luxury superyachts in the world, and has the refit and maintenance infrastructure to match. Captains and crew are likely to enjoy staying in Amsterdam while work is being done on their yachts, and owners love to visit the city. 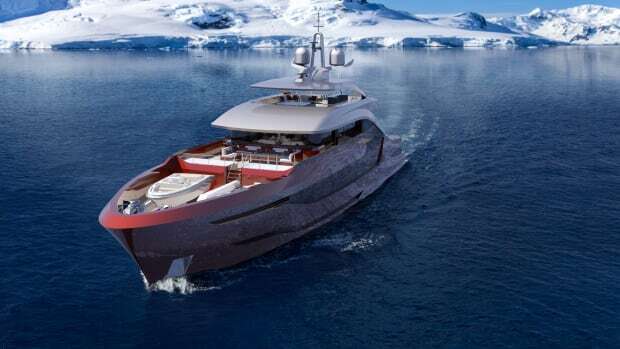 There is a dense web of yards and suppliers in what has been called Europe’s "yacht valley," with everything a superyacht owner could wish for within an easy 125-mile radius. 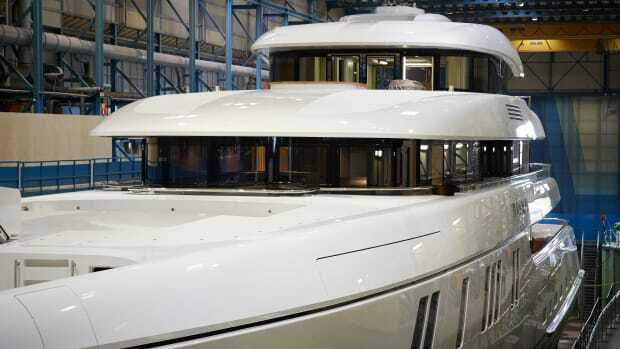 Feadship, a world leader in superyacht building, is currently constructing a new yard for superyachts up to 160 meters in Amsterdam. 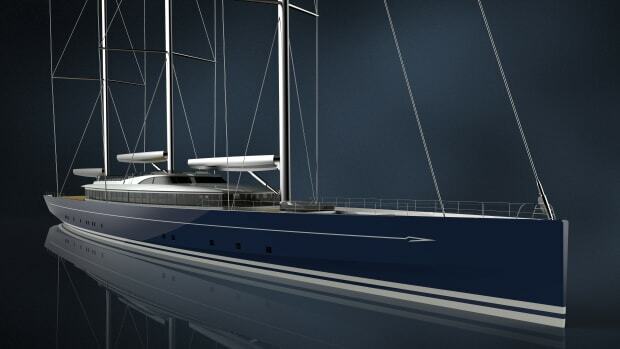 Other yards and suppliers have indicated an interest in Amsterdam as well. On paper, Amsterdam seems well suited as a future superyacht hub in terms of both physical and institutional arrangements. 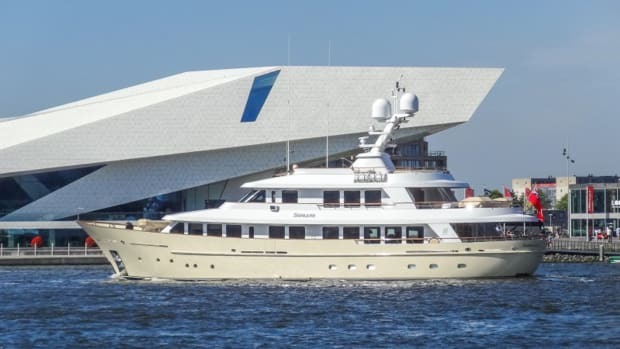 Amsterdam&apos;s Schiphol airport, Europe’s third largest, is 15 minutes away and the long maritime history of the Netherlands and affinity for water of the Dutch means that rules and facilities are finely tuned to the needs of superyacht owners. Positioned strategically between the Atlantic and the Baltic, the Dutch capital makes a perfect starting point for the increasingly popular route to Ireland and the UK, Scandinavia including the Norwegian Fjords, St. Petersburg and beyond. 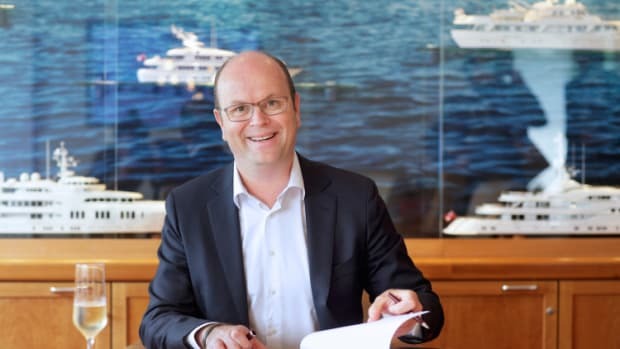 HISWA Holland Yachting Group and Port of Amsterdam will attend this year’s Monaco Yacht Show to present Amsterdam as a superyacht destination as a part of the Holland Pavilion.